Hi. 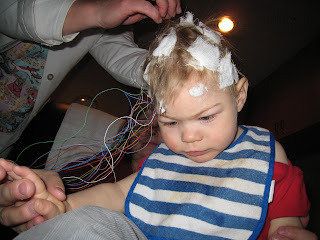 The photos bring back memories, Max had an EEG at six months old. His was clean, I hope Elijah's is, too.